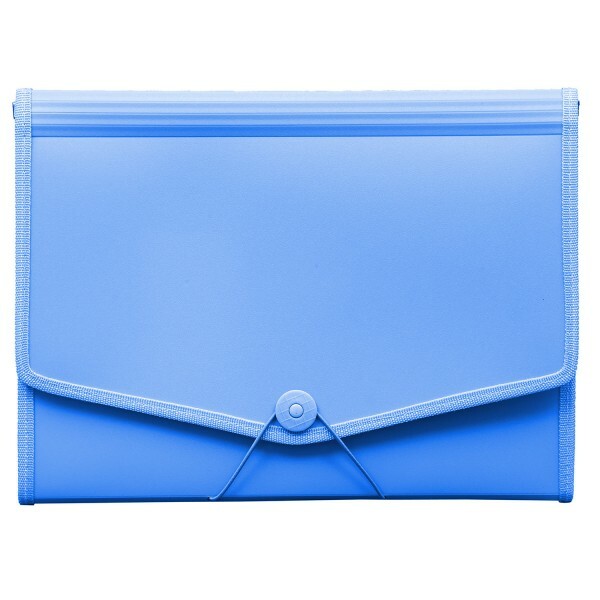 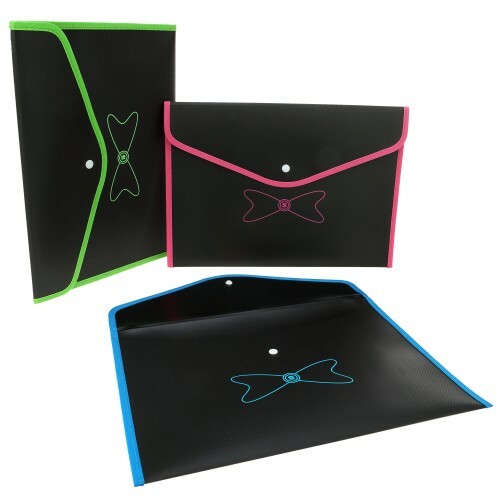 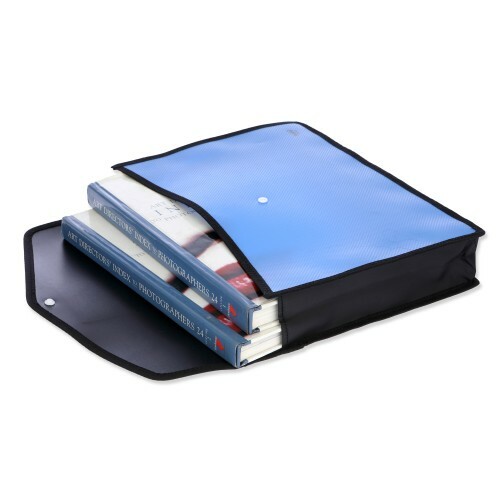 Multipurpose Expanding File (Elastic) With Cd Holder 12 Section Pockets To Store Your Documents. 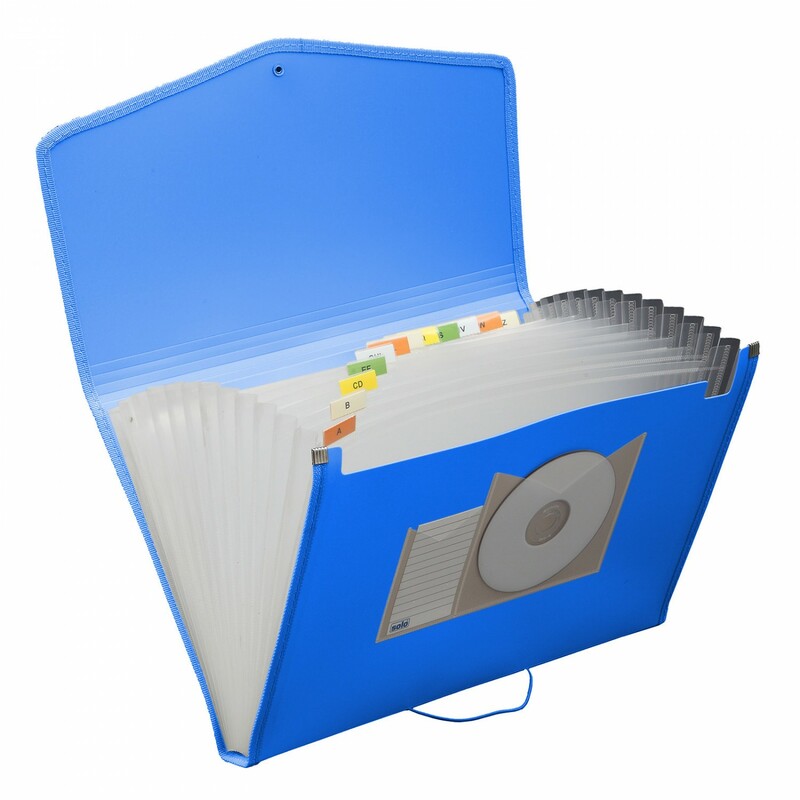 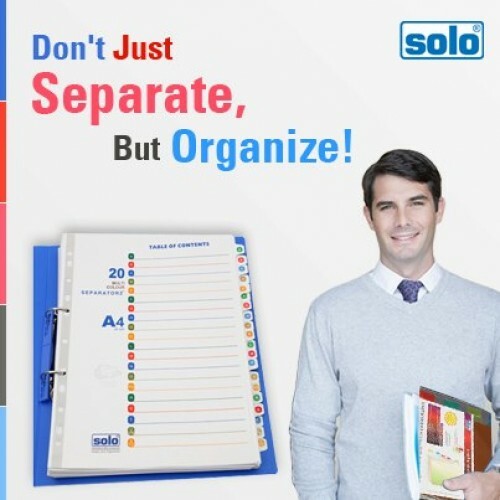 For Subject Wise Sorting & Storing of A4 Size Document. 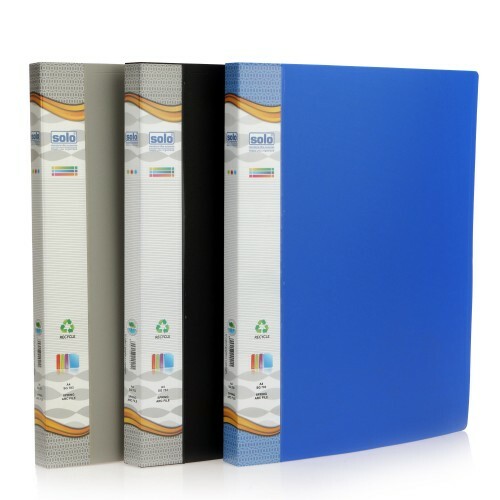 Strong & Tough Built Quality. 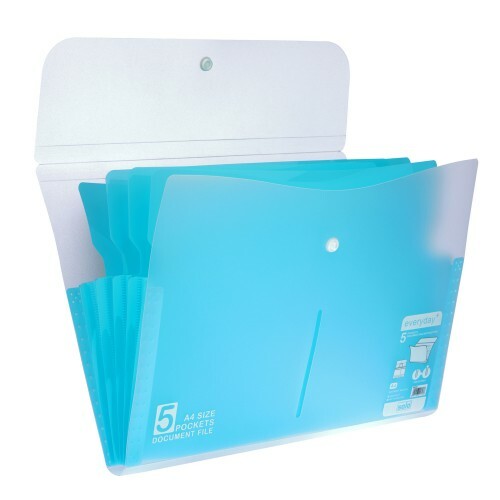 Insertable Index Tabs For Easy Identification. 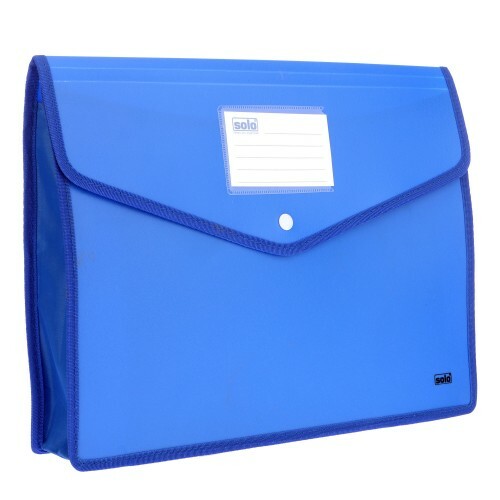 For subject wise sorting & storing of A4 size document. 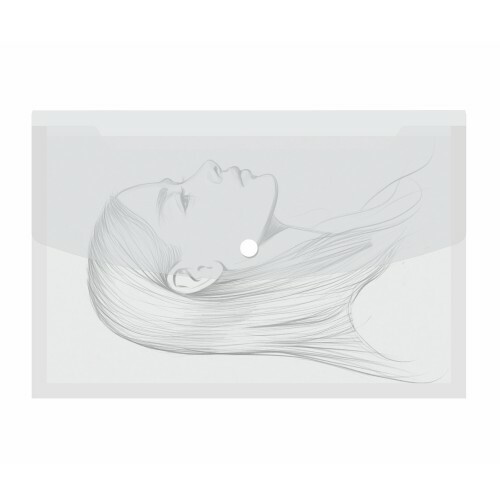 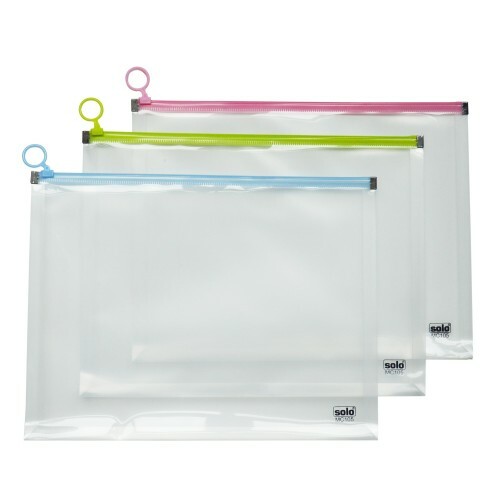 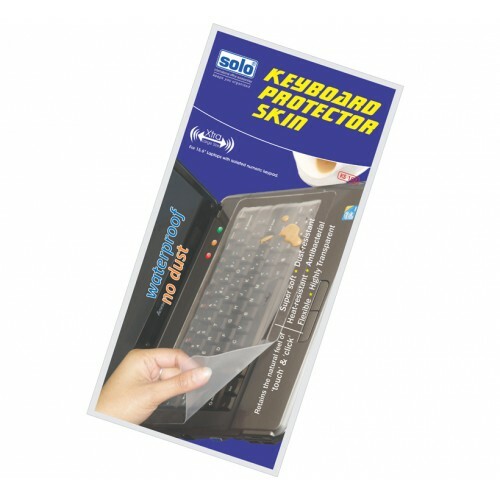 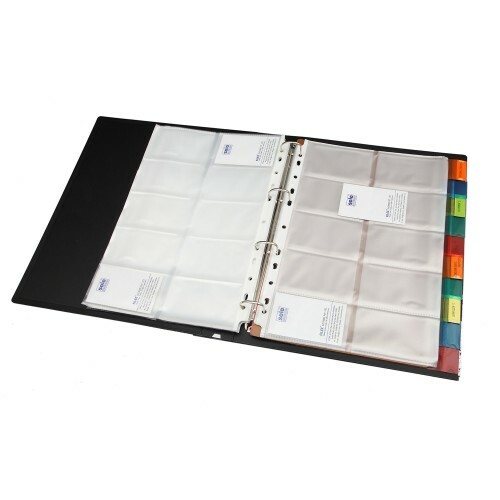 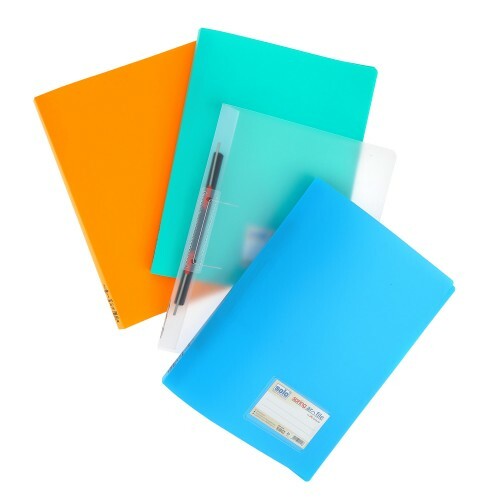 Display Folderswith Permanent Magnet StudsFor metallic surfacesMRP: Rs.1280.00No. 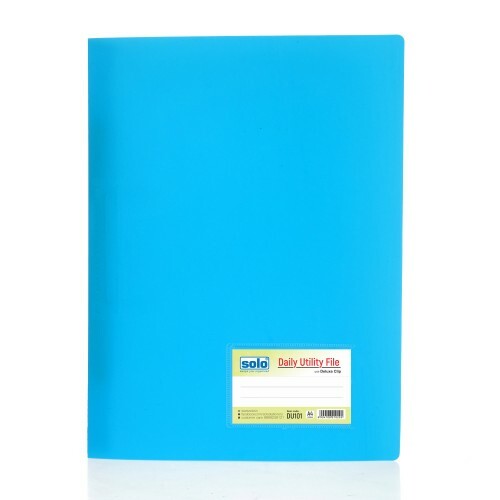 of Pieces:Set of 5..
10 part dividerA4 size,25 sheetsStrong 4D ring clipProduct Code:BC 807MRP:Rs.498.00 per piece.Type:B..